How to Straighten Your Hair in a Rush! 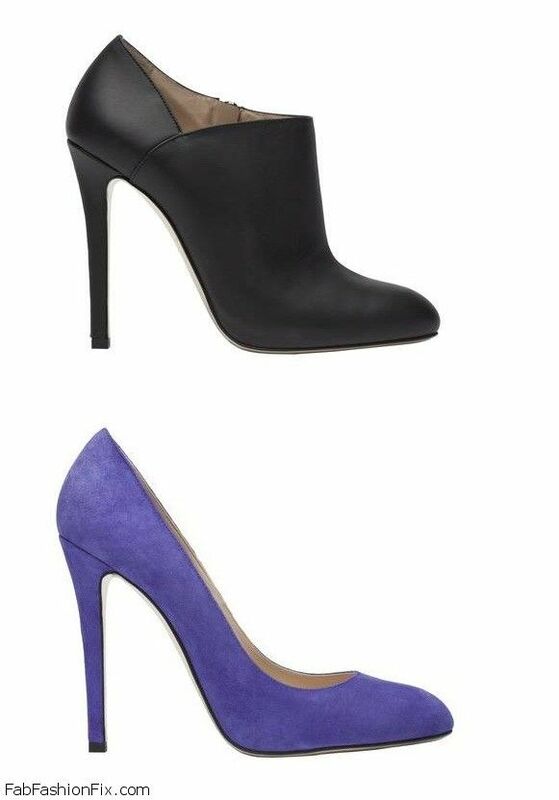 Lebanese designer Elise Saab brings a real treat for female shoe lovers in his Pre-Fall 2013 shoes collection. The color palette includes an earthy tones like Crimson Red, Indigo Blue, Dove Gray & Pine Green. The complexity of each piece lies in its simplicity, sole by sole, handcrafted with precision at every degree of an angle. In case you have missed it, see Elie Saab Pre-Fall 2013 Bags collection. 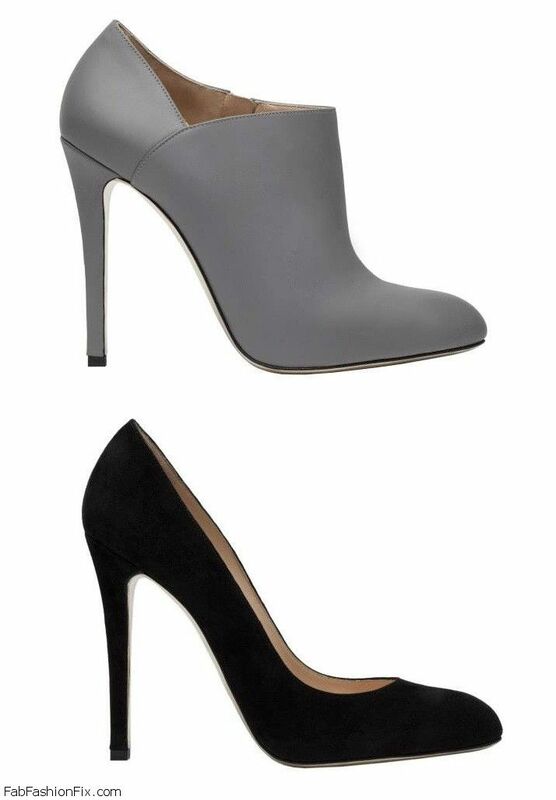 Visit Fab Fashion Fix's profile on Pinterest. 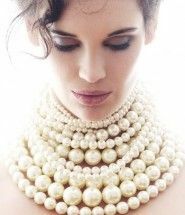 18 April, 2013 17 Style Guide: How to wear pearl jewelry? 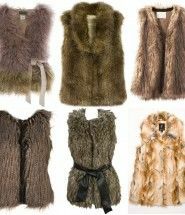 4 January, 2013 14 Style Guide: How to wear Faux Fur vest? 23 February, 2013 7 Style Guide: How to wear a trench coat? 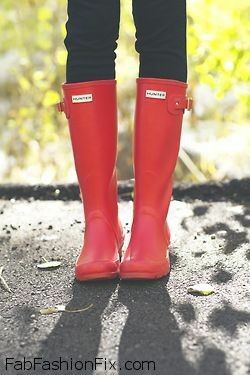 5 January, 2014 7 Style Guide: How to style and wear Hunter boots? Get the latest trends and fashion tips right to your email inbox!